You may have heard that our barista bursary is designed to give our winner financial support through the competition, but it doesn’t stop there. We also want to mentor and educate our barista so they feel they’re equipped enough to compete and storm through the heats. We will have a former WBC judge on hand to give valuable advice and insight, but we are also going to send our barista on the SCAE‘s new World Competiton’s Education Programme (WCEP). 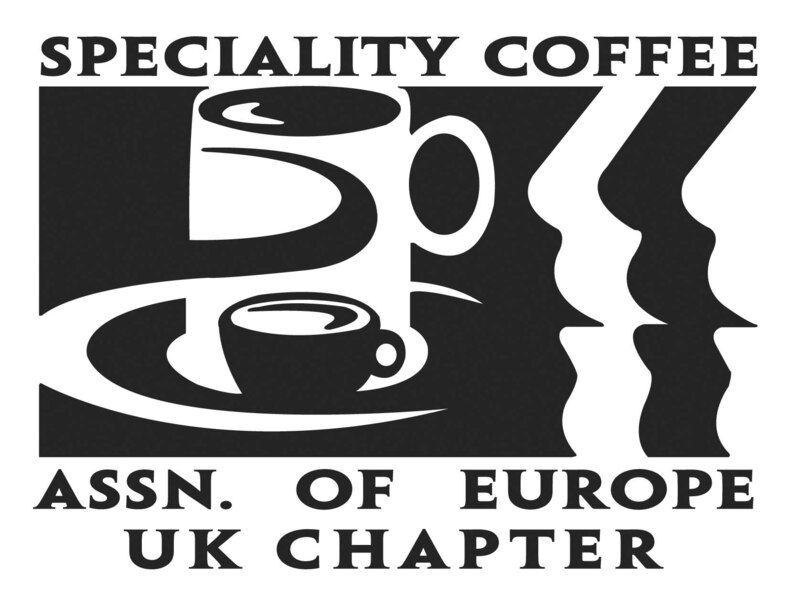 The WCEP has been developed by World Coffee Events’ Instructional Design Sub-Committee (IDSC) to provide in-depth instruction about world competitions and will be hosted by Timberyard and SCAE UK, and supported by Nuova Simonelli. 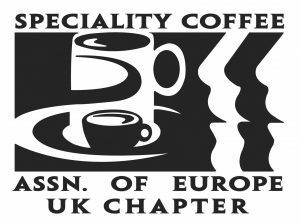 The WCEP course will be taking place between 23-27 January 2016 in London and is specifically focused on competitions training. It includes reviewing current rules and regulations, competition procedures, judging skills, and how competitions are judged. The modules are suited for anyone interested in competition, as a judge, competitor or coach, so whether you are looking to compete, or judge, there is a module to suit you. And once you know what it is the judges are looking for, the easier it will be to compete. There’s just 12 days left to enter the barista bursary. For more info on how to apply and what else is up for grab, click here. If you have any questions around the bursary just ping us an email and we’ll be in touch.